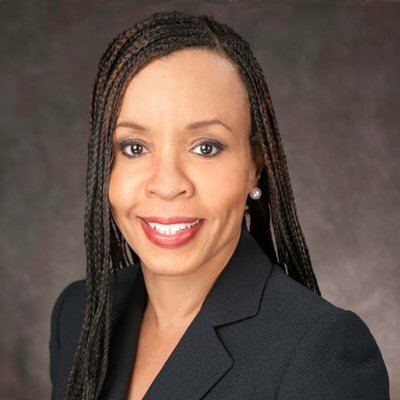 WASHINGTON, D.C. (Feb. 11, 2019) -- The National Association of Black Journalists (NABJ) congratulates Kimberly Godwin on her recent promotion to executive vice president of news at CBS News. Godwin is now considered to be the top ranking black journalist and executive leader among network news organizations. CBS News' incoming president and senior executive producer Susan Zirinsky named Godwin as one of her top three executives in the organization's new management team. According to a release from CBS News, Godwin was announced executive vice president of news on Friday, with top editorial oversight of newsgathering around the world, including the national desks, foreign desks and bureaus. Godwin has served as a top CBS News editorial leader in multiple key positions since joining CBS News in 2007. Most recently, Godwin served as vice president of news, and her 2017 appointment made her the first black woman to hold the position. Godwin also served as CBS News' executive director for development and diversity since 2014. "Godwin's promotion is well deserved, as her impact on the industry has been enormous," said President Sarah Glover. "Now more than ever it is imperative that we have black representation at the executive level in all news organizations. Godwin has worked hard to achieve her goals and her accomplishments will help to open more doors for current and future journalists and news leaders. Her elevation serves as an example of how news organizations should celebrate and recognize diverse talent." In announcing the promotion, CBS News noted that Godwin has served for dozens of years in newsrooms across the country and is a proven executive and respected newsroom leader. 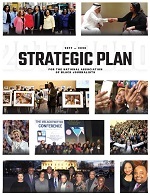 "The promotion comes at a time when NABJ renews its outreach to media companies advocating for more black leaders at the executive level," said Executive Director Drew Berry. "Godwin's appointment is a giant step forward and we commend CBS for recognizing an exceptional talent." 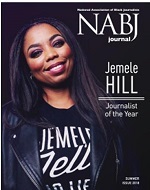 NABJ is seeking to highlight and build a database of black news/media executives. Please contact press@nabj.org to update us on your or a colleague's executive appointment.